We will make your day perfect in every way possible for you & all your guest. We are an 100% Australian based company that has been helping Australian & international couples plan, organise, arrange and make that special wedding day in Bali stress free, fabulous & memorable. This is what we have been doing since 2005 with our other company, Your Bali Wedding. We really know what we are doing when it comes to destination weddings in Bali. Speak to us today and we can find a wedding package solution that is fully customised around your needs, taste, style and obviously your budget. Do you want a clifftop (with sensational ocean views), beach, garden or rice field wedding or perhaps one in a church or in a luxurious villa near the beach? All these types of special wedding locations can be arranged easily. Plus, we will organise your wedding villa for you and your guests. We have a huge range of villas in locations all over Bali where you can have your wedding ceremony, party and honeymoon. Basically, we can take care of absolutely everything to make your wedding day and honeymoon completely stress and hassle free. 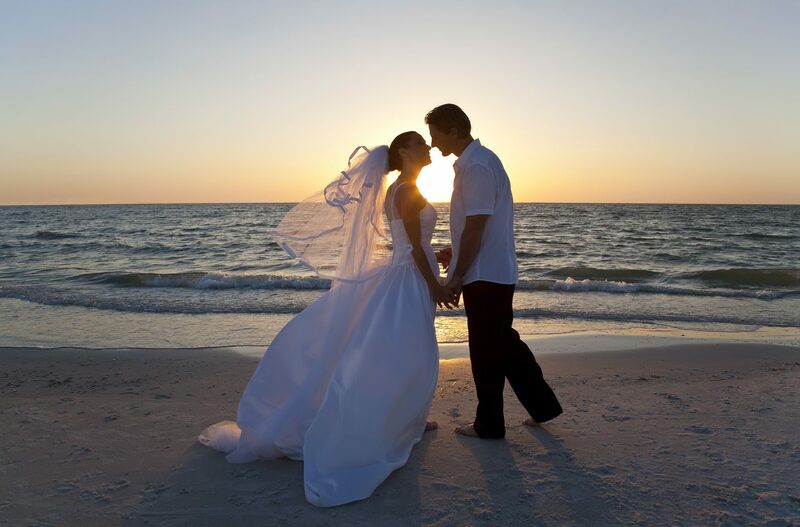 Destination weddings provide a romantic and unique setting for your special day. Whether you’re looking to host an intimate gathering or have a large crowd, we can help ensure that each of your guests is treated to the best experience Bali can offer. Our luxury Accommodation in Bali offers wedding parties the flexibility to stay as singles, couples or groups. We also have villas catering for the senior market. 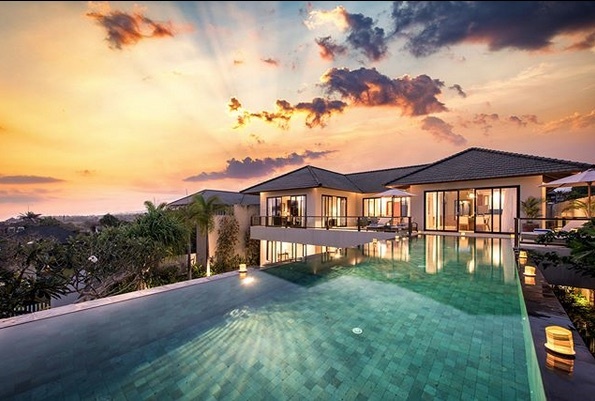 As a Villa management agency we have the largest range of wedding villas to choose from that can accommodate as many guests as you might need. From small intimate groups where its just the two of you and a few close relatives to large wedding parties where there are over 200 people. Everything can be organised & arranged by our efficient and fastidious team on the ground in Bali. Our 24 hour concierge service can see to it that while you and your partner are busy preparing, your guests are being treated to the best beaches, shopping, day spas, restaurants and nightlife, to make their trip all the more memorable. Here are some of our favourite wedding villas you will love! Apart from its picturesque beauty, extending your stay to include a romantic honeymoon is part of the appeal of the Bali wedding. Whether you want to stay separate prior to your ceremony and then move together into a more secluded honeymoon suite afterwards or together from the beginning, we can help you locate the perfect villa close to your wedding venue. We have so many villas to choose from that there will certainly be one that meets all your wedding ‘must haves’. 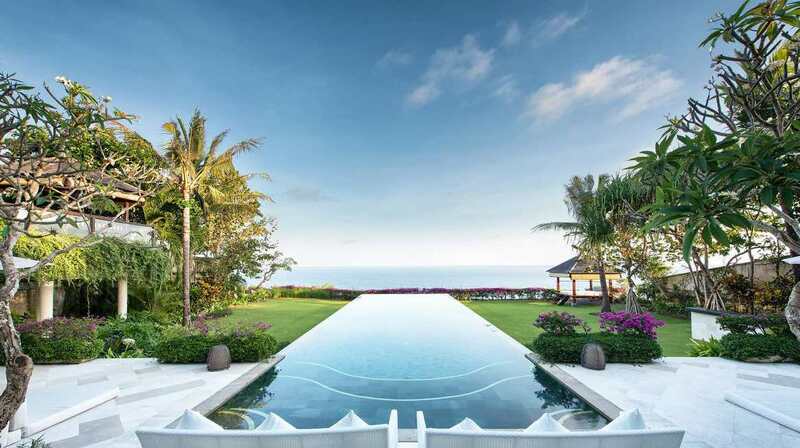 Our selection of villas covers all areas of Bali; Seminyak, Ubud, Sanur, Canggu, Candidasa, Jimbaran and Uluwatu. What are the next steps and how does the process work? You need to firstly have a pre wedding meeting with our wedding planner Cindy, who will take your brief and come up with a customised wedding solution based on your criteria. Many people come to Bali for this first meeting where they get to meet the planner / organise face to face but if this is an issue then a skype meeting or via email is also fine. Again, this is your choice but many couples prefer to see everything in person so they can feel more relaxed and comfortable before the big day. Next, you’ll need to get all your paper work sorted and official documents from the embassy to make sure your marriage in Bali is binding and legal. We can give you a check list of what needs doing in regards to this. You will have to also have a budget in mind and have realistic expectations about what you can get. many people think that just because your having your wedding in Bali that it will be local prices. Wrong! Weddings can and do get expensive and will depend on the number of guests, where it’s held, the venue, the catering / alcohol and the type of entertainment. This is why a wedding planner is so necessary as they have really good contacts and can source nearly everything for you including; make up, flower arrangements, cakes, make up artists, photographers and DJ’s at much better prices than you could if you were doing this on your own. We will work within most realistic wedding budgets. You will also have to work out where your going to stay before and after the wedding. Bear in mind that you should arrive at least 3 to 4 days earlier to get everything organised. For this your going to need a villa. 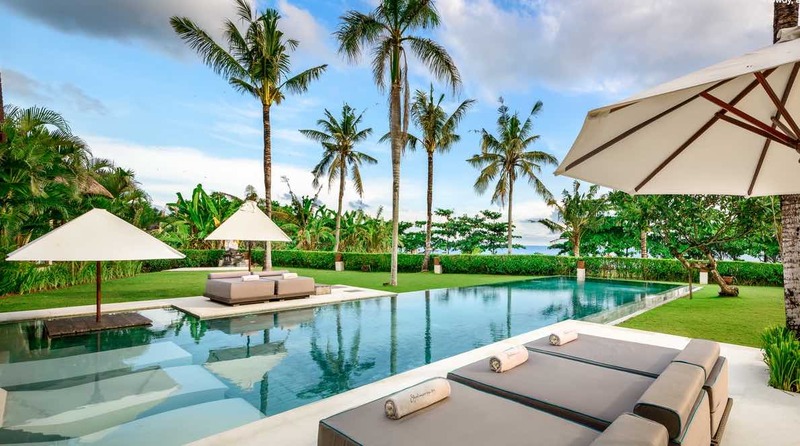 If your staying with your family after the wedding it might be a good idea to get a 3, 4, 5, 6 or 7 bedroom Seminyak Villas or Canggu Villas as these are the most popular locations for a wedding. Again, this can all be arranged for you really easily and without any fuss or hassle -remember, we do this everyday. Lastly, once you have everything figured out it’s time to board the plane and head over to Bali for the big day. Your going to feel so much more relaxed and confident that the whole event has been left in the hands of industry experts in the wedding industry. 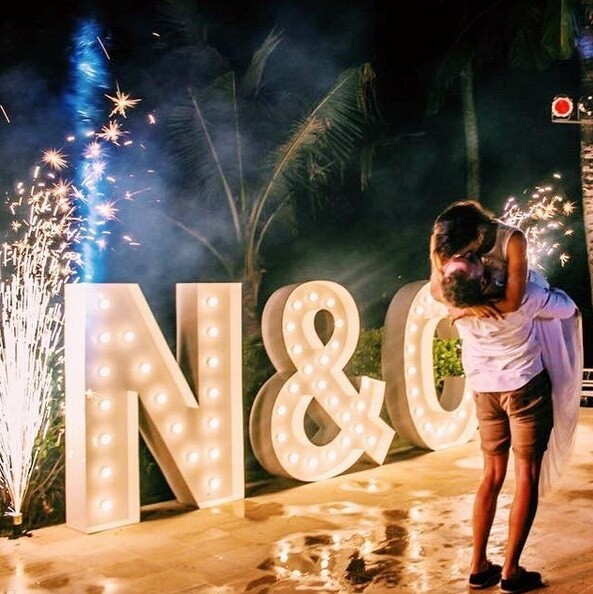 Planning your wedding in Bali might look like a dream and really easy to do for those that have never gone down this path before, but we know it can be a frustrating process. Our aim & what we do best is to make your day a lot less nerve racking by helping you plan every minute details from the ground up. Feel free to talk to our wedding experts who will help you start the process for your wedding day in Bali!